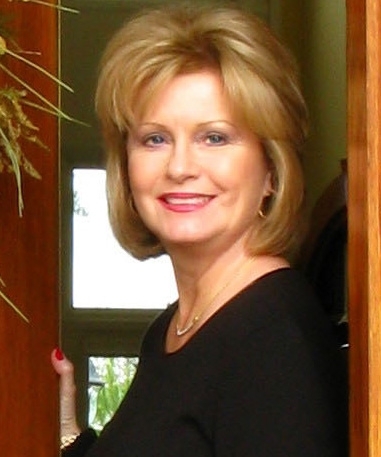 The Raleigh-based Luxury Home Marketing Group welcomes veteran REALTOR® Ginger Rogers of Coldwell Banker HPW and the return of founding member Gail Perry of Gail Perry & Associates to the organization. Ginger is a Raleigh native and has worked with home buyers and sellers in the Raleigh-Durham-Chapel Hill area for more than 20 years. 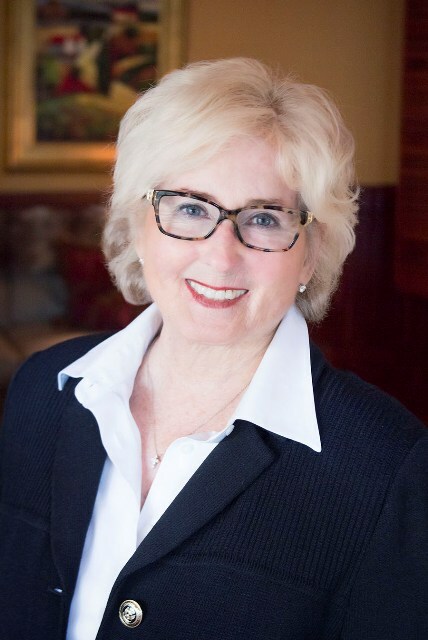 She has been in the top 4% of National Coldwell Banker Brokers, internationally and is a former co-chair and member of the Top Producers Council of Wake County. Visit the LHMG website, http://www.luxuryhomemarketinggroup.com, Facebook account (http://www.facebook.com/pages/Luxury-Home-Marketing-Group/184883338222895) and Pinterest board (http://pinterest.com/lhmgraleigh/) for more details. Background: The group was formed in 2004 as a coalition of luxury home real estate experts, representing luxury home buyers and sellers by applying extraordinary real estate expertise and service in Raleigh, Cary, Wake Forest, Durham, Chapel Hill, Research Triangle Park and surrounding counties. Executive Board members are: President Linda Craft, Linda Craft & Teams, REALTORS®, Vice-President Jill Rekuc of Olde Raleigh Real Estate, LLC , Secretary: Kimberly Conroy, Coldwell Banker HPW, Treasurer Shawn Britt of Realty World-Triangle Living and Past-President Kathy Beacham, Coldwell Banker HPW. Members include Becky Davis, Steina DeAndrade, Brenda Holden, Linda Bird Kolarov, Deborah Nance, Molly Owen, Gail Perry, Ginger Rogers, Lindsay Taylor, Ida Terbet, Mary Edna Williams and Leslie Young. In an effort to bring the best possible services available to their clients, The Raleigh-based Luxury Home Marketing Group announces an exclusive partnership with Towne Mortgage of the Carolinas for 2014.